* Supports portable devices like iPhone, iPod, iPad, PSP, etc. * Legally and easily remove DRM from iTunes movies. * Convert both M4V movie purchases and rentals on iTunes 10.5 or later. Tune4Win M4V Converter easily converts DRM protected iTunes M4V video purchases and rentals to plain AVI, MPEG, MP4, 3GP, FLV etc. formats ready for use on any computers or mobile devices such as iPod, PSP, Zune, iPhone, cellular phone - without any restrictions or DRM protection. Convert DRM M4V files to AVI, MP4, MPEG, 3GP, FLV etc. 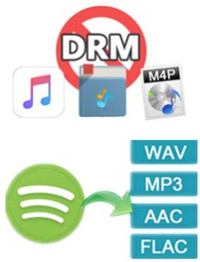 formats with lossless quality for DRM free. Thus, you can enjoy DRM protected M4V movies on your PC or other portable devices freely. 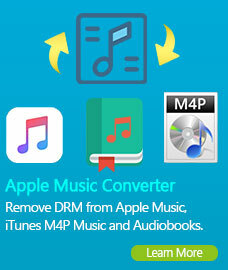 Support converting m4v to iPod, iPhone, iPad, PS3, Zune etc. Tune4Win M4V Converter supports converting DRM protected M4V movies to almost all popular devices including: iPod, iPad, iPhone, Sony PSP, PS3, Microsoft Zune, Sony Walkman, Blackberry, Sony Ericsson, Nokia Series and other mobile phones and players. With Tune4Win M4V Converter you can remove iTunes DRM protections and convert to the plain formats you desired, like adding to a presentation, transferring to your iPod, iPhone, Zune, PSP, MP4 player and much more. Tune4Win M4V Converter frees you from the hassles of copy protection without defeating the DRM copy-protection technology used by your iTunes purchased files. This means it will function with all copy-protection measures, and it’s completely legal. Easily converts M4V movies in batch. Highly customized settings including codecs, bitrate, framrate, resolution etc. With User-Friendly main interface, you can handle this software at the first view. • 1G Hz processor, or above. 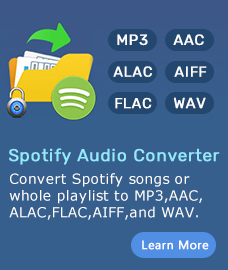 Spotify Music Converter: Helps you to decrypt and convert Spotify music to common MP3, AAC, WAV and FLAC format. Supports burning CDs directly from converted Spotify songs or sharing with your friends via Email in one click.